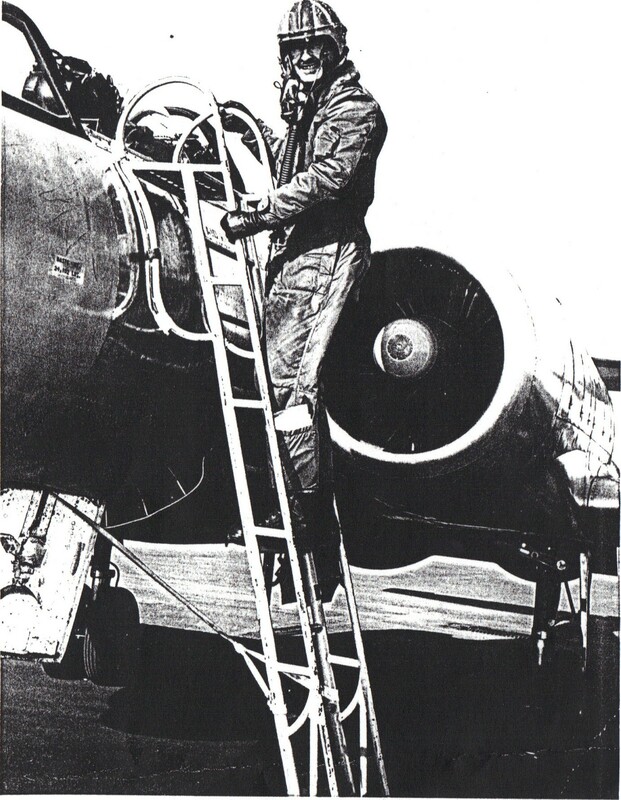 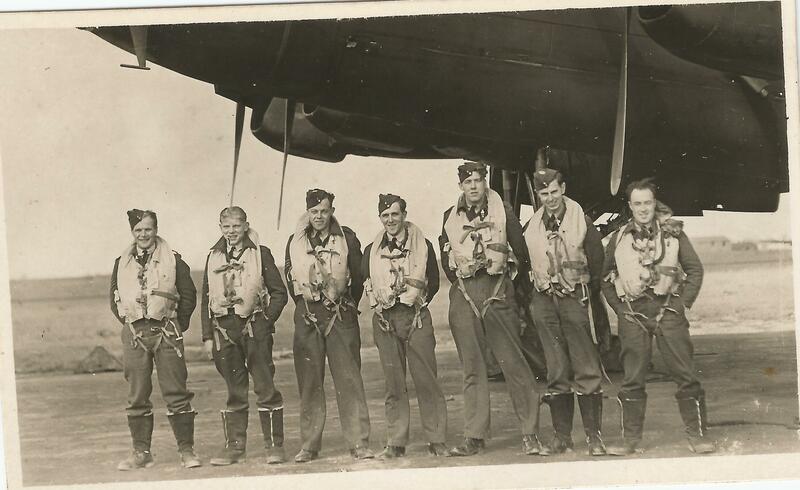 F/Lt Frank ("Stainless") Steele DFC and crew completed a full operational tour with 550 Squadron. 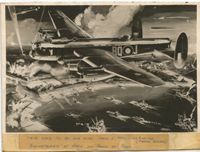 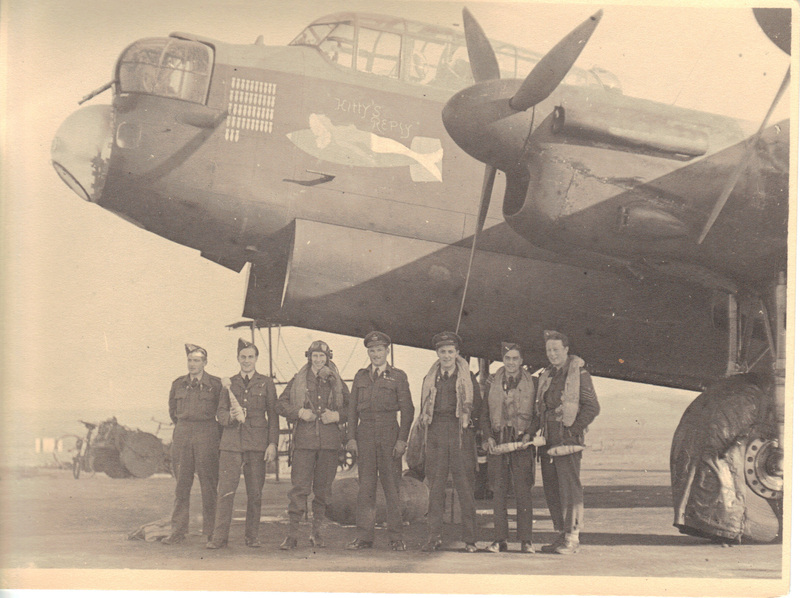 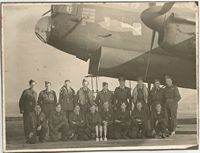 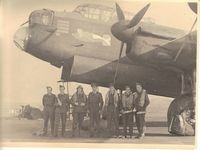 The crew completed their tour and left the squadron in October 1944. 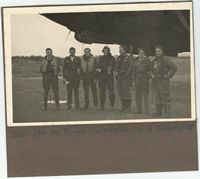 Thanks to Rod Walters (son of Sgt Walters) for making available the following photographs from his father's records. 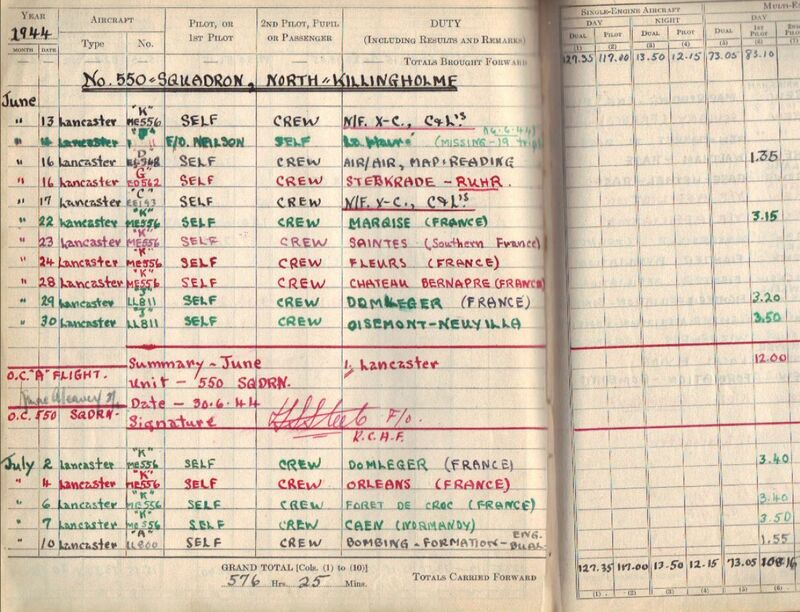 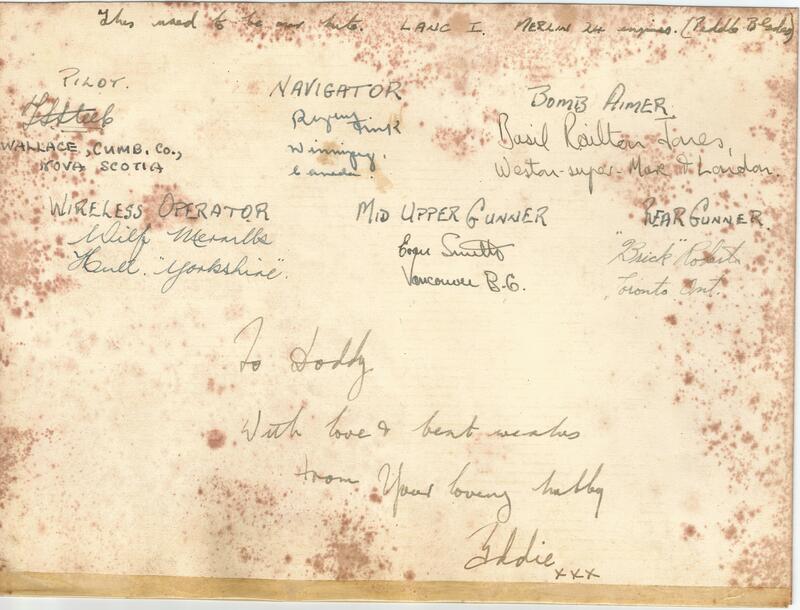 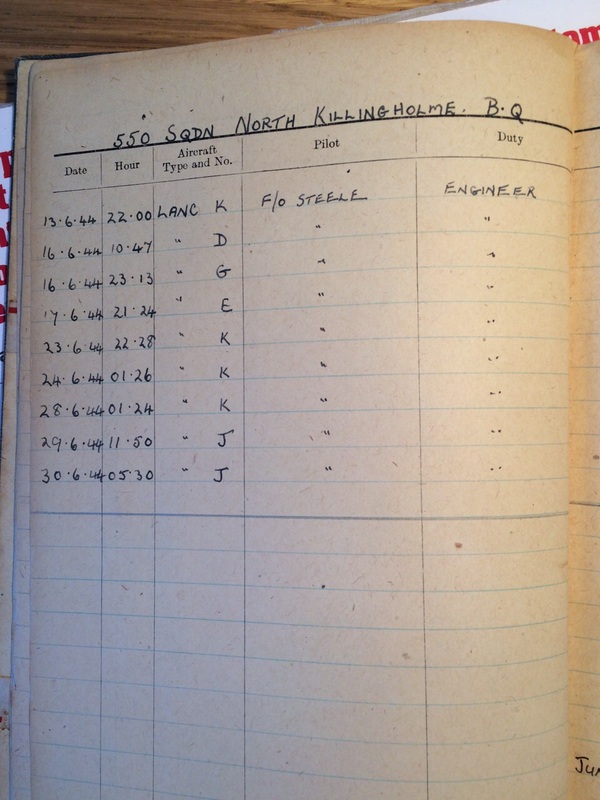 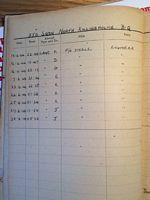 Thanks to John Steele (son of F/Lt Steele) for making available the following page from his father's log book. 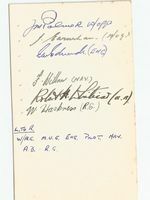 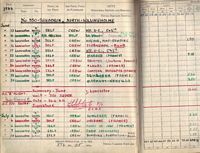 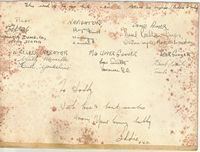 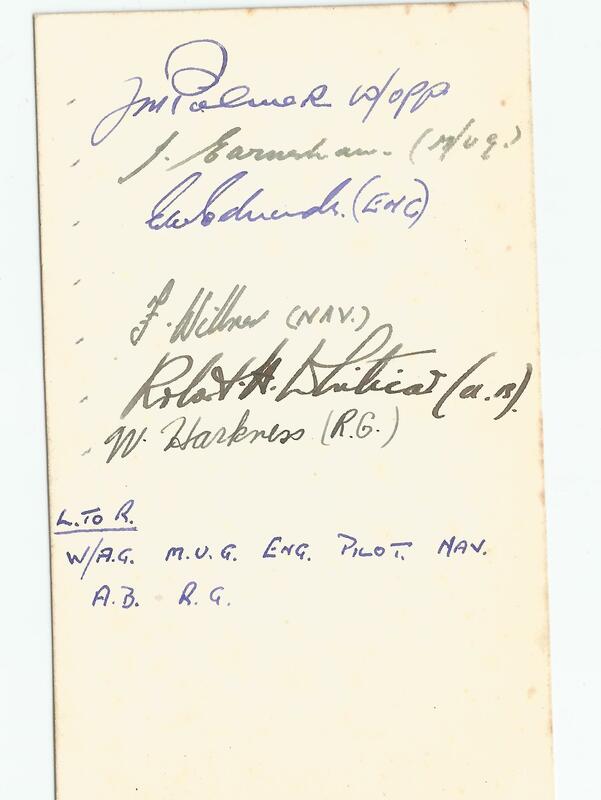 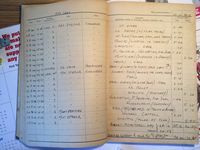 Thanks to Rod Walters (son of Sgt Walters (F/Eng)) for making available the following pages from his father's log book. 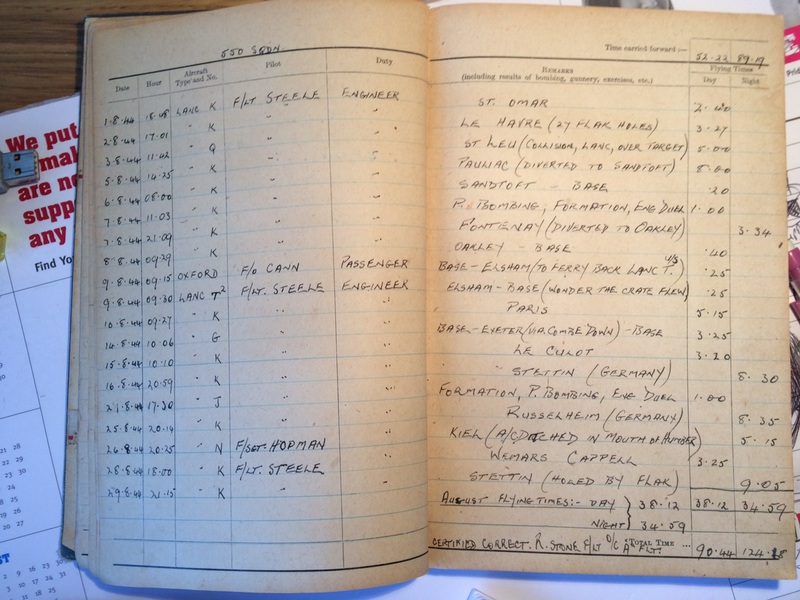 F/L Steele's DFC was gazetted in the supplement to the London Gazette, see: London Gazette 12 January 1945. 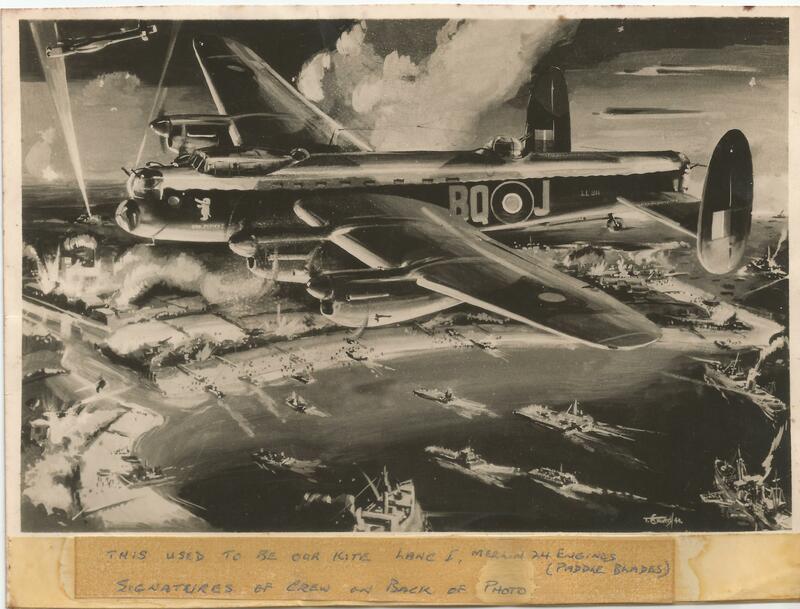 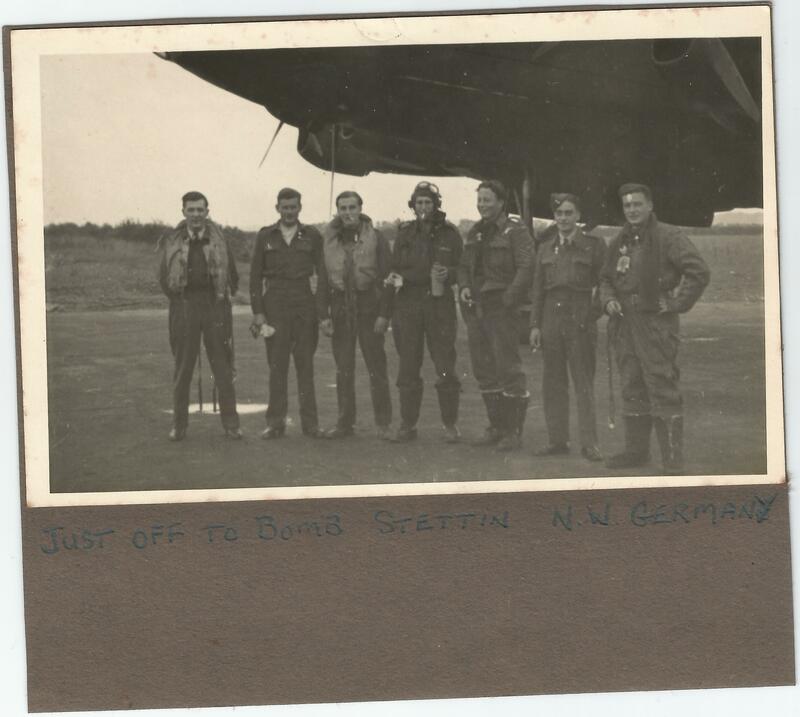 Thanks to John Steele (son of F/Lt Steele) for making the following (post-war) photos and documents available. 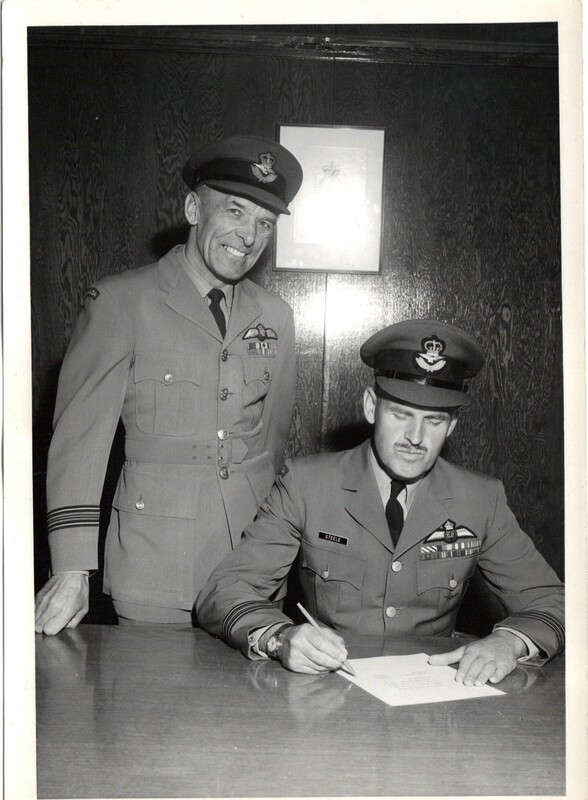 Frank ("Stainless") Steele died in Ottawa in 2012, aged 93. 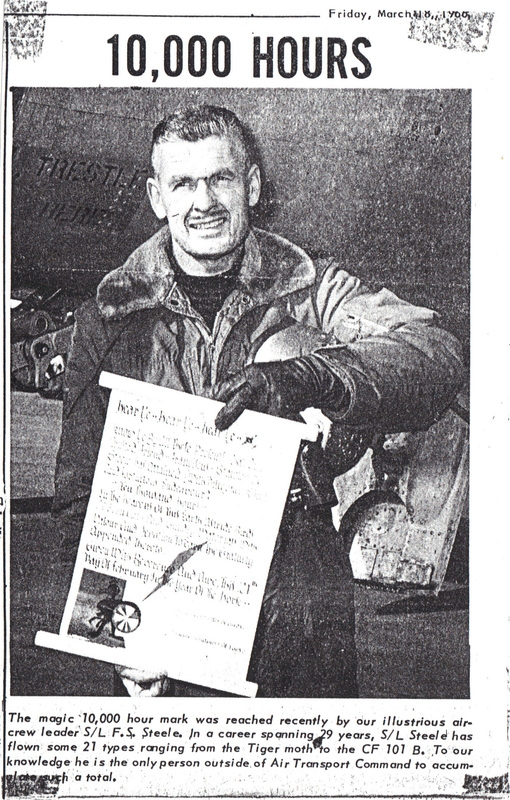 See this obituary which appeared in the OTTAWA CITIZEN May 22 2012.